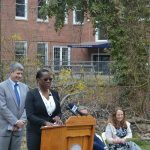 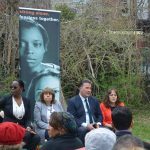 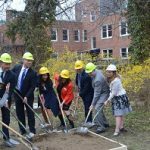 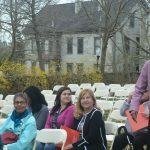 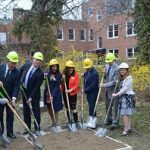 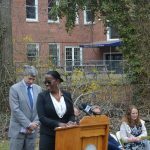 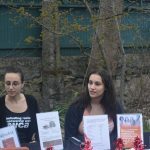 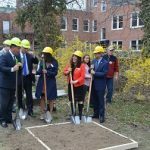 YWCA Under One Roof Campaign: We have broken ground! 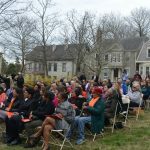 From SouthCoast Today: YWCA rejoices as expansion set to start Monday in New Bedford! 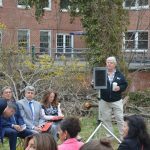 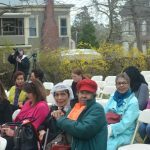 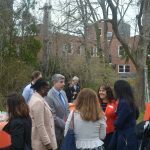 NEW BEDFORD – Jovial voices filled the yard at the YWCA in downtown New Bedford on Friday as supporters gathered to celebrate an expansion 16 years in the making. 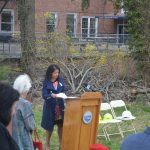 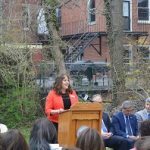 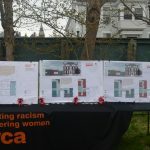 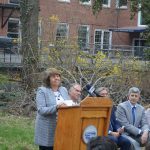 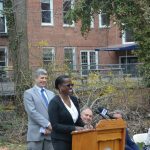 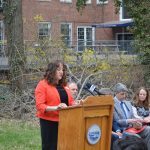 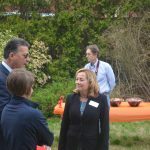 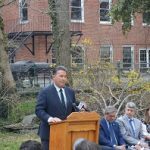 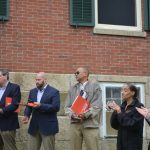 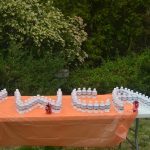 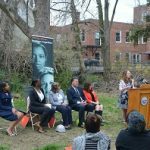 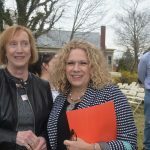 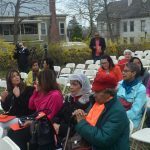 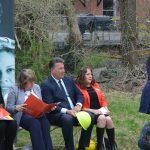 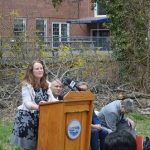 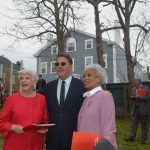 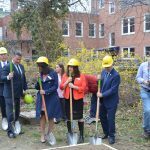 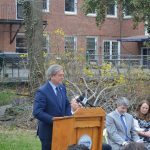 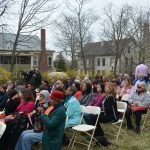 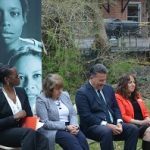 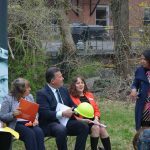 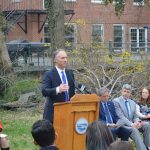 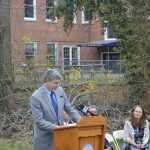 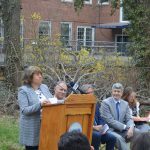 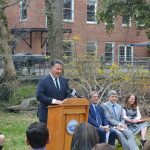 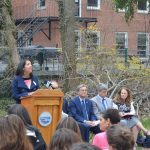 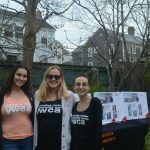 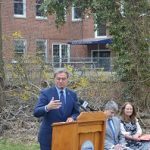 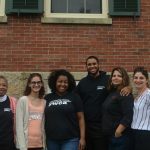 The YWCA Southeastern Massachusetts held a ceremonial groundbreaking for a 6,500-square-foot, two-story addition that will allow the organization to bring it’s after-school care and supportive women’s housing – now spread out in other locations- under one roof. 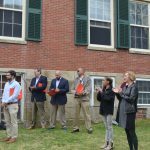 Construction is scheduled to start Monday at the historic Levi Standish House at 20. 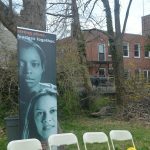 S. Sixth St. 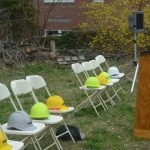 The work should last about 10 months, Fortes said. 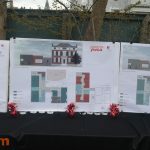 The project will create purpose-built spaces designed to suit the needs of the programs, allow for better coordination of staff time and services, and eliminate the cost of renting space elsewhere, according to YWCA staff and current and former board members. 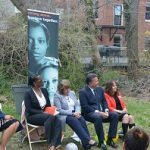 ← YWCA will be breaking ground on April 27, 2018!